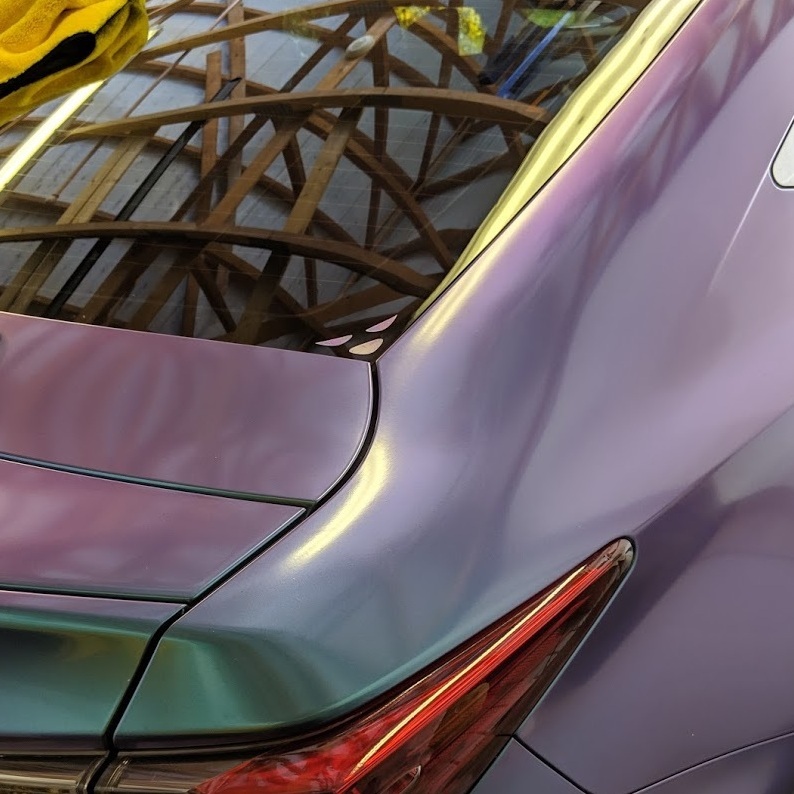 You may recall one of the biggest requests in the original The Crew in terms of visual customization was a proper livery editor. 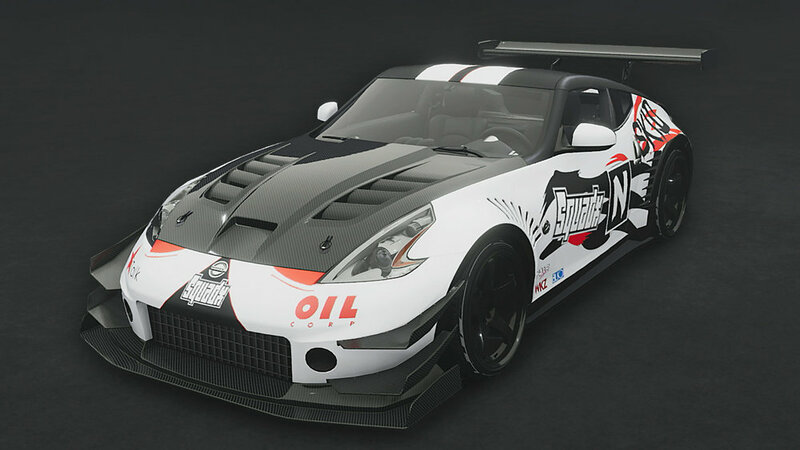 The Crew featured preset stickers in various categories such as flames, flags, nature etc. 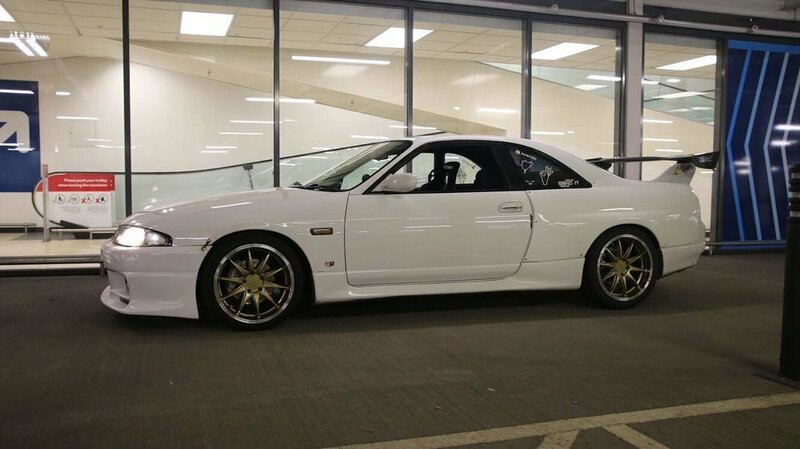 however lacked the ability to manipulate and customize them like a proper livery editor. 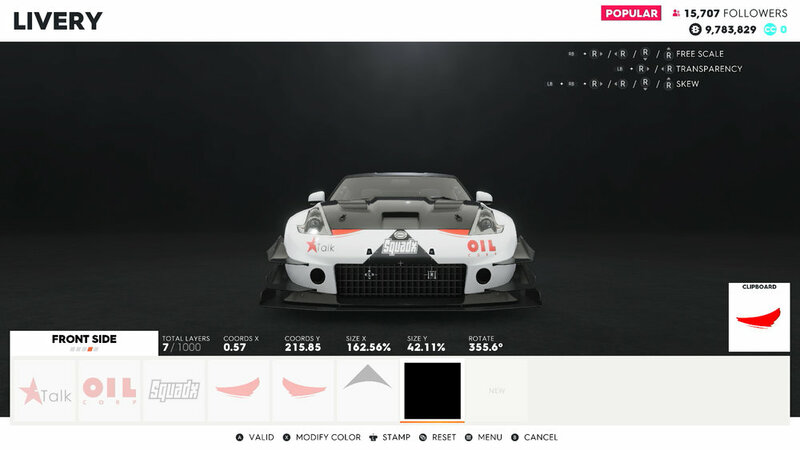 For The Crew 2 that's not the case, implementing a proper and in-depth livery editor feature similar to that introduced in Need for Speed 2015. BlackPanthaa went hands-on with the livery editor, showcasing how impressive the feature is compared to other racing games. 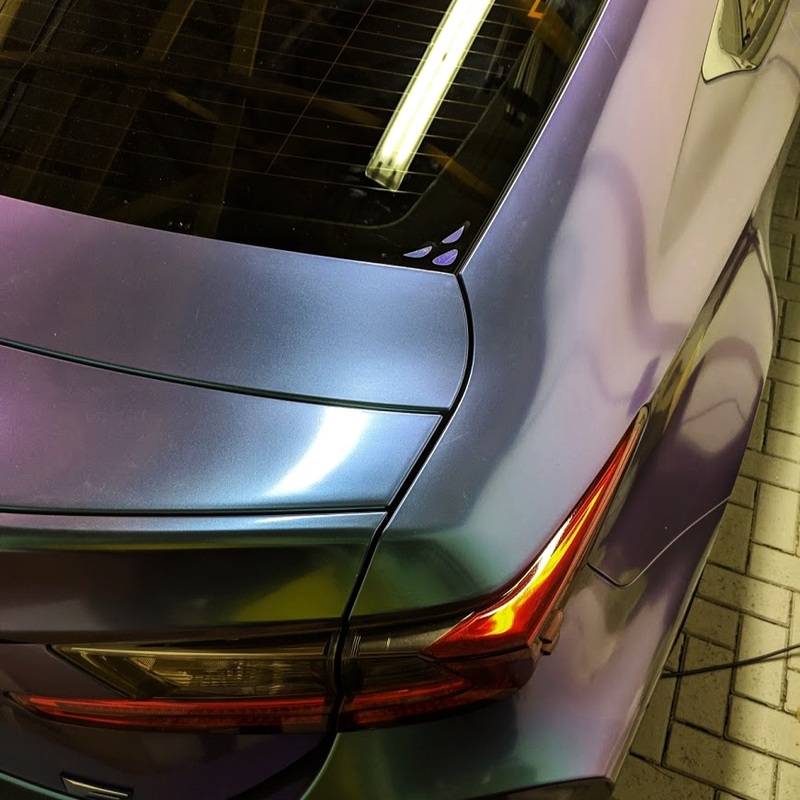 For starters, there are five areas to customize: Left Side, Right Side, Front Side, Back Side and Top Side, with a total of 1000 layers possible on EACH area. 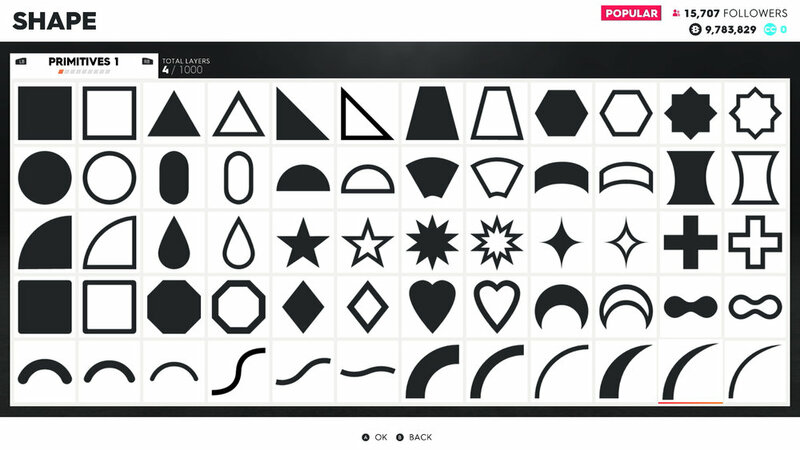 The livery editor features your standard categories of decals to select from, with a wide selection of primitive shapes, patterns, racing treads, logos, and fonts. 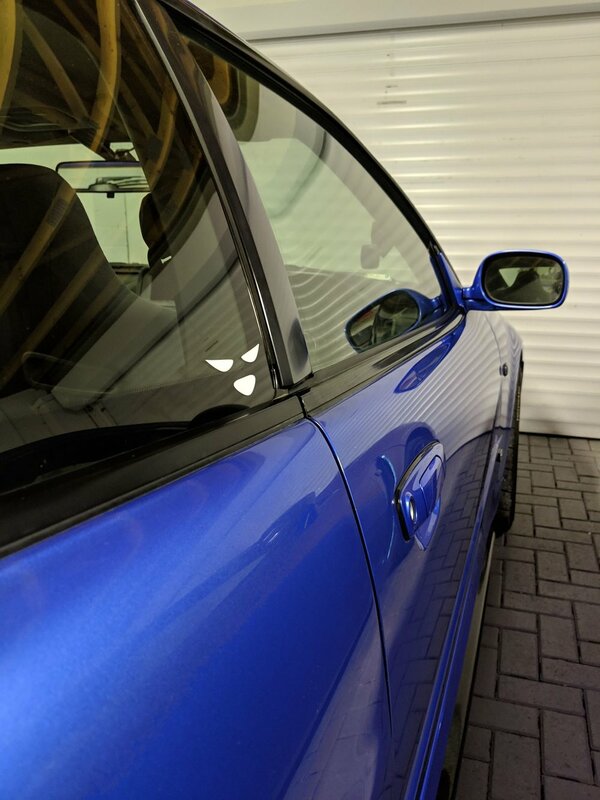 Each decal can then be modified in various ways including colour, skew, transparency, copy paste etc., with coordinates guiding your placements. 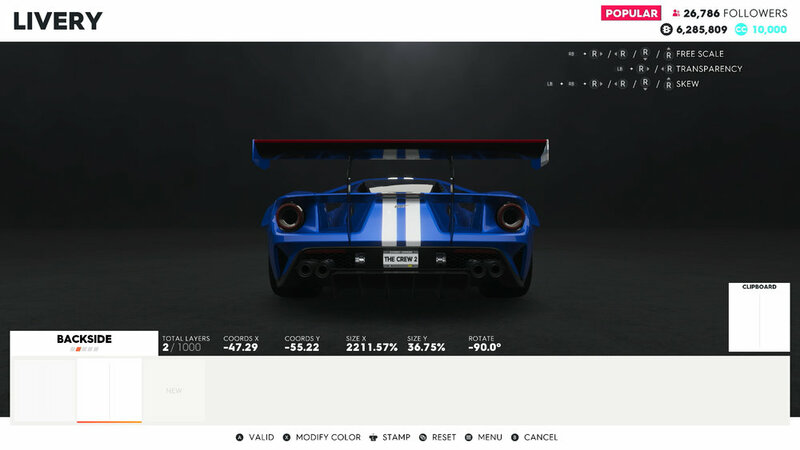 The Crew 2's livery editor also features a 2D Mode, similar to Forza games if you wish to design your creations on a grid table for more accuracy. 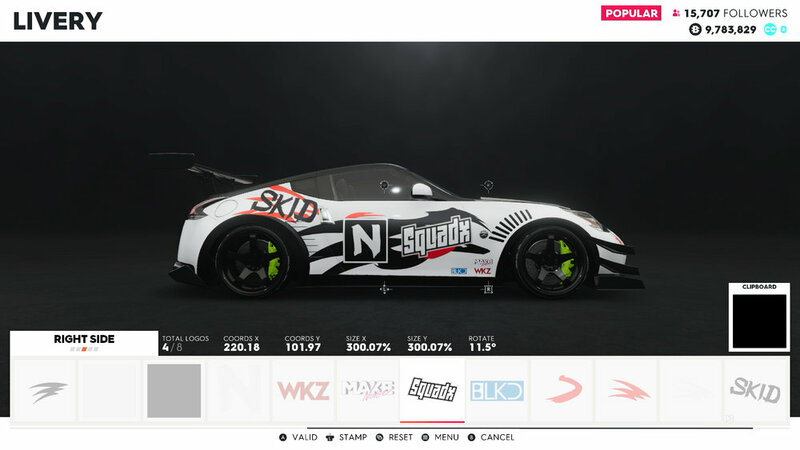 Layers can also be grouped together if you wish to design your own decals and move them around the livery freely, as BlackPanthaa demonstrates in his video with The Nobeds logo. The Livery Editor menu also features an Online aspect, with menus showcasing Exclusive Liveries, the Top 100 trending liveries, your friends liveries and the latest and most recent liveries that have been designed. Liveries can also not only be designed for cars, but for planes and boats too. If you're curious how the livery editor works in action, check out BlackPanthaa's latest video below where he demonstrates the feature on an R34, a Ford GT, a Zivko Edge stuntplane and creates a drift build livery on a 350z. A ton of information has been released about The Crew 2 over the last week, with our own exclusive coverage on Customization, Apartment Spaces, Progression and a ton more. For our previous The Crew 2 coverage, check out our dedicated The Crew 2 section in the Games tab. The Crew 2 launches on June 29th for PlayStation 4, Xbox One and PC, or three days earlier on June 26th for purchasers of the Gold or Motor Editions. The Crew 2 Closed Beta begins on May 31st, which you can find out all the content available in the Beta here.